In celebration of Women’s Entrepreneurship Day, the Bermuda Economic Development Corporation [BEDC] will present the Women’s Entrepreneurship Day Conference on Friday, November 16 to be held at Rosewood Tucker’s Point. Women’s Entrepreneurship Day [WED] is officially celebrated worldwide every November 19. WED is an international campaign that intends to educate the world on the importance of empowering women in business globally. The day-long event, sponsored by Butterfield Bank, will feature international guest speakers Stacey Ferreira, CEO of Forge, and Shelly Bell, founder of Black Girl Ventures Foundation, along with a panel of seven inspiring local speakers. Along with a continental breakfast and buffet lunch, attendees will spend the day learning about topics such as Alternative Ways of Funding and Navigating in a Male Dominated Industry. Breakout sessions will include topics such as Managing Work Life Balance and Level Up: Moving to the Next Level. The event will also feature two international speakers, both of whom have their own impressive stories behind becoming entrepreneurs. Stacey Ferreira is the CEO of Forge, an enterprise workforce management software company that empowers hourly employees to work on-demand while providing retailers the tools needed to source, hire, manage and retain their workforces. 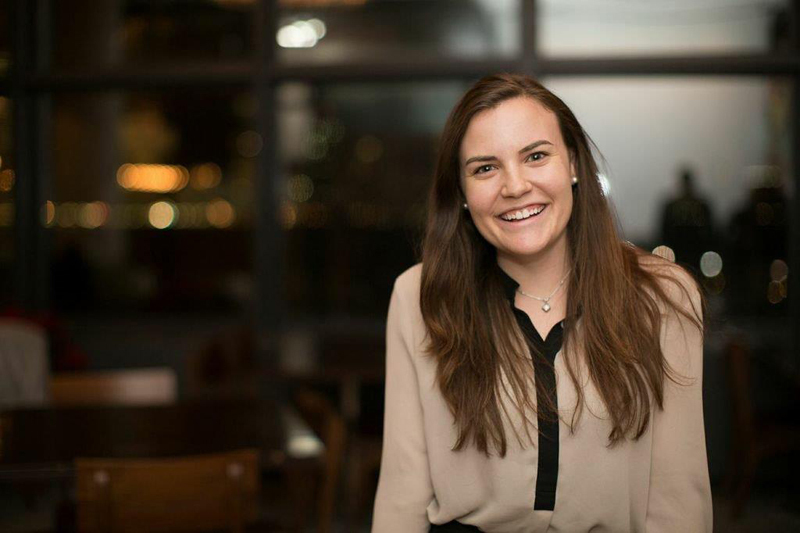 She started out as an entrepreneur at a very young age, when she helped found the company MySocialCloud with her brother after she graduated high school. She said: “Life is about exploring the ideas you’re passionate about and finding a way to contribute to causes that personally tug at your heart. For some people, entrepreneurship and starting your own business is the answer. Two years ago, Shelly Bell founded Black Girl Ventures, which helps women entrepreneurs of colour gain access to capital. 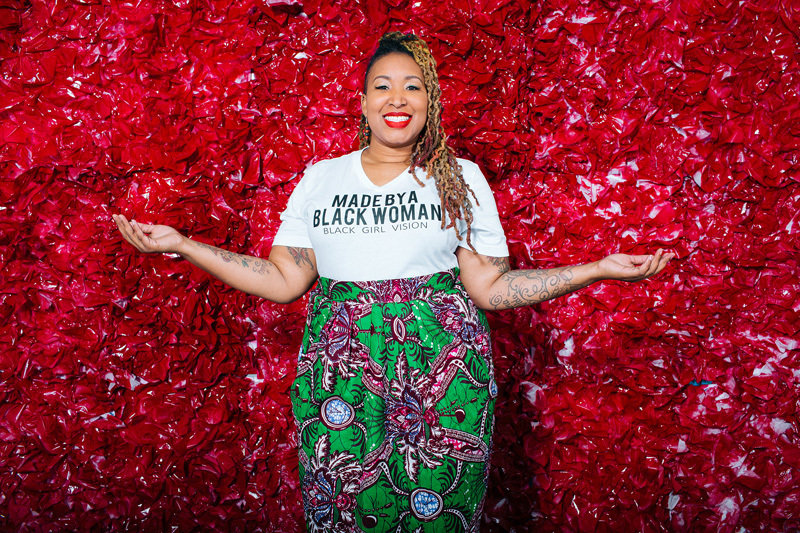 She has also founded two successful apparel printing businesses – MsPrint USA and Made By A Black Woman. Her mission is to empower women, and especially women of colour through the projects she creates. Local speakers will include Gaynete Jones of G.A.M.E Changing Industries, Kidist “Pinky” Emery of Salon Pink, Pamela Barit Nolan of Transform Bda, Trina Roberts, HSBC Bermuda Head of Business Banking, Kristin White owner of The Book Cellar, Nishanthi Bailey, actress, teacher and host, and Tania Kowalski, Health and Happiness Coach. The Women’s Entrepreneurship Day Conference is part of the Global Entrepreneurship Week [GEW] celebrations. GEW is celebrated worldwide from November 12 -16, but as always, Bermuda has a calendar chock-full of exciting and inspiring events. Colina Outerbridge, Business Data and Policy Analyst at the BEDC, and organizer of the Women’s Entrepreneurship Day Conference, said: “This year, one of the themes of Global Entrepreneurship Week is #GEWwomen, and the Women’s Entrepreneurship Day Conference is an important event that will inspire, empower and elevate women to take the next step in their lives and Upgrade to SheEO. The Women’s Entrepreneurship Day Conference will take place on Friday, November 16 from 8.30 a.m. to 4.30 p.m. at Rosewood Tuckers Point. Tickets are available to purchase online at ptix.bm or bedc.bm. The ticket price is $50 early bird price until Friday, November 9 and then will cost $75 after. For more information, email info@bedc.bm or call 292-5570.